Parking will be allowed at a 90 degree angle on Stuyvesant Avenue between Madison and Halsey Street. Stuyvesant Ave will be open to normal traffic. Jefferson Ave between Malcolm X Blvd and Stuyvesant Ave.
Hancock Street between Malcolm X Blvd and Stuyvesant Ave. However, you will need a Parking Placard in order to take advantage of these parking allowances. Please Note: If you park out of the zones indicated above, you will be parking at your own risk and may be subject to a summons or towing. For More Information, Contact the Transportation Team at (718) 452-3936. 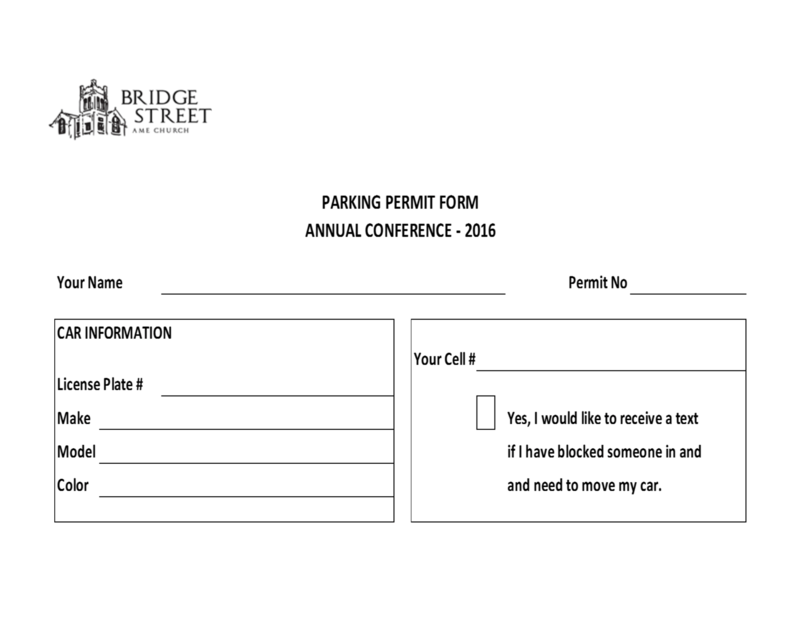 Click here to download a printable copy of the Parking Permit.